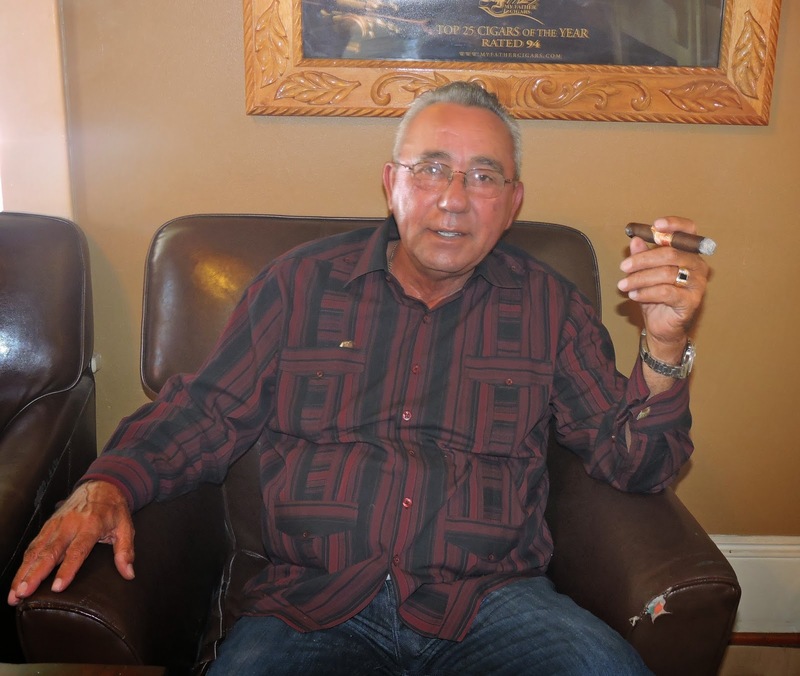 On September 20th 2014, legendary cigar maker Don Jose “Pepin” Garcia was in attendance at The Pipe and Pint in Greensboro, North Carolina for the national launch of the event marking the return of El Rey de los Habanos. 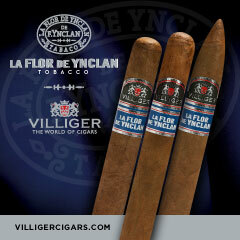 This brand is best known for being the first national release made by Pepin after he came to the United States. 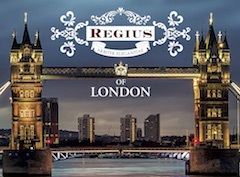 It was last month, when we reported that this iconic brand making a return as a brand and would exclusively sold and distributed by The Pipe and Pint (which is also a My Father Cigar Lounge). 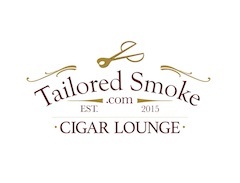 We had an opportunity to sit down with Pepin and get his thoughts on the return of this line, as well as catch up on some of the latest happenings around his company My Father Cigars. 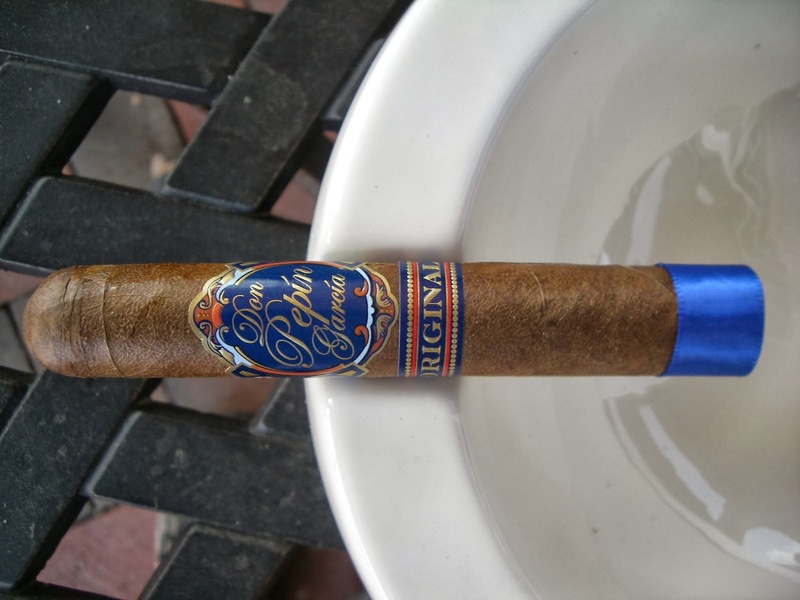 Pepin was born in Cuba in 1950 and worked in that country’s cigar industry where he quickly established himself as a master torcedor and blender. In fact, it was at age 11 where he started on the rolling table. 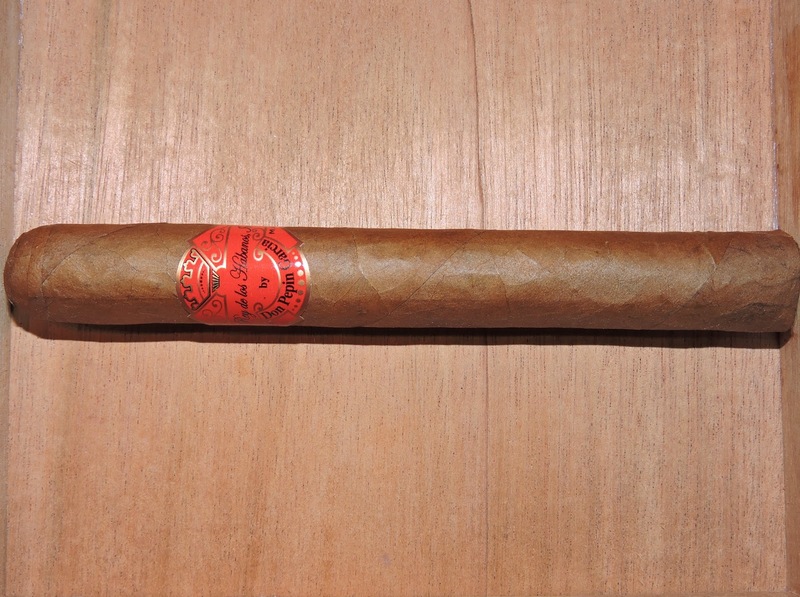 Pepin would eventually emigrate Cuba and make his way to the United States where he would open his own factory in Little Havana, Miami called El Rey de los Habanos – which would also become the name of the iconic red label cigar being kicked off in Greensboro. 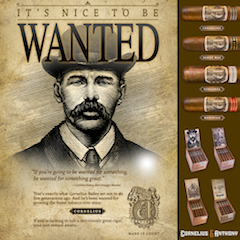 It wasn’t long before Pepin was expanding his operation, creating cigars for his own company as well as many other cigar companies. 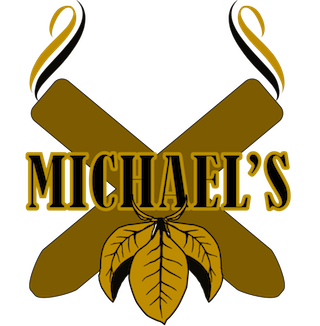 Eventually this would lead to the creation of My Father Cigars, where he would work along side his son Jaime and daughter Janny and achieve legendary status. 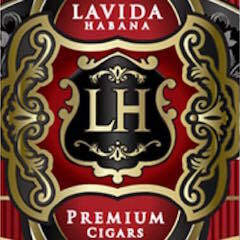 However, El Rey de los Habanos was a line that would always remain close to his heart. 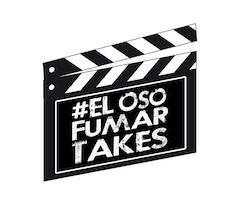 Our discussion starts out talking about the return of El Rey de los Habanos. 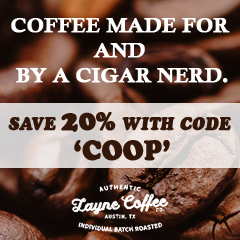 Throughout that conversation and as we turned attention to some of My Father’s other cigars, one thing became clear: the transformation the company has undergone to become vertically integrated have paid off dividends. Pepin reminded us there is another reason why he brought this line back besides the fact it was the name of his original factory and company. It was very clear from talking to Pepin he had the utmost trust for Pipe and Pint to be the steward of a line that is special to him. 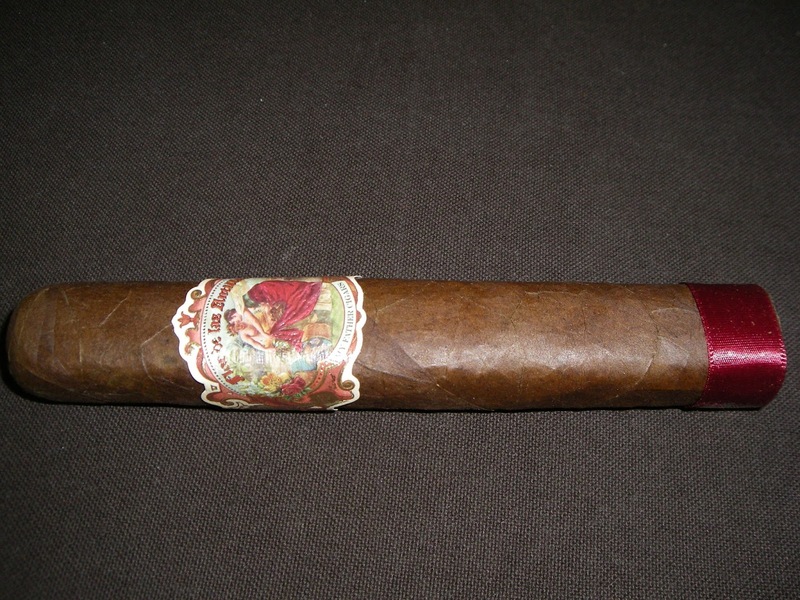 On Flor de las Antillas…. 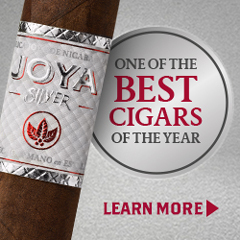 “We will maintain the consistency and the growth of that cigar. Primarily because of the agriculture aspect of our business grew 200 percent. 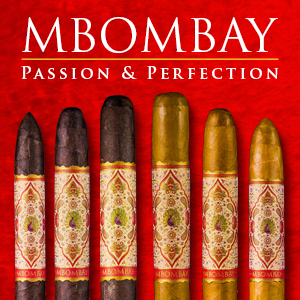 We are looking to do anywhere between 10 million and 12 million (cigars). Right now on the fields, with the amount of new acquired land, we are growing enough tobacco to produce 18 million. We have a year and half worth tobacco ahead. 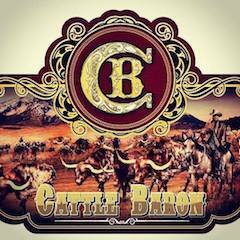 We have enough tobacco so that we can take the extra time and age it correctly. “Jaime and I spend most of the time in Nicaragua because it is where the agriculture and the majority of the production is. 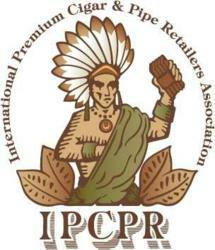 The reason is so we can maintain the quality that you can expect. There are a lot of aspects, from the seeds / seedlings that you see there (point to a picture), to a year a later once they have been harvested you go through the process of curing and drying. 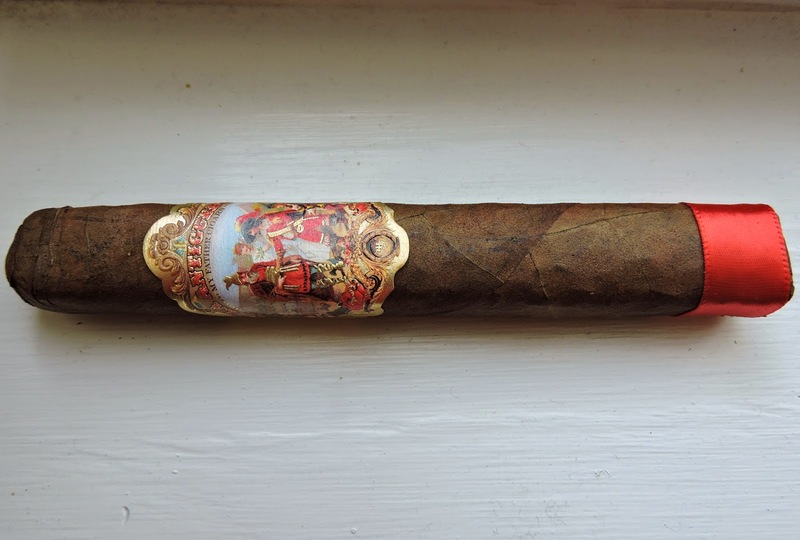 Because of its packaging similarities, I asked Pepin if he felt the recently released La Antiguedad could be considered a sequel to the popular Flor de las Antilas line. Special Thanks: Larry Christopher and Pete Pike of The Pipe and Pint, Jose Ortega, National Sales Manager (who also served as a translator for the conversation), Taven Johnson, and Don Pepin Garcia. A "toreador" is a bullfighter! The word you wanted was "torcedor". Corrected. Thank you very much.